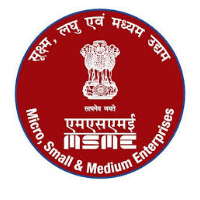 MSME Tool Recruitment 2019: MSME-Technology Centre Job notifications for Engineers (Training) in Mechanical, Electronics & Electrical disciplines. The detailed eligibility and application process of MSME Tool Engineer Recruitment are given below. 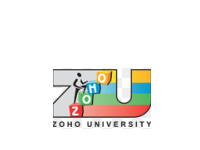 Educational Qualification: Degree in Engineering (Mechanical/ Production/ Electrical/ Electronics/Manufacturing/Automobile) or equivalent from recognized University/ Institute. Desirable: PG/PG Diploma in Tool Design / CAD / CAM / CAE / VLSI / Embedded System / Mechatronics or Tool Engineering from recognized Institution. Preferable: Experience in operating machine in Tool Production Including CNC machines/ VLSI/ Embedded System/ Mechatronics. The selection process of candidates will be based on Written Test/Interview. 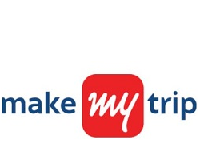 How to apply MSME Tool Recruitment 2019 for Engineer? All interested and eligible candidates can download an application form in CTR website (www.ctrludhiana.com) and send application form along with required documents to the following postal address on or before 29 December 2018. 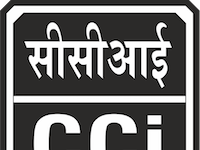 All interested and eligible candidates can download an application form in CITD website (www.citdindia.org) and send application form along with required documents to the following postal address on or before 22 December 2018. Hyderabad — 500 037 (Telangana).